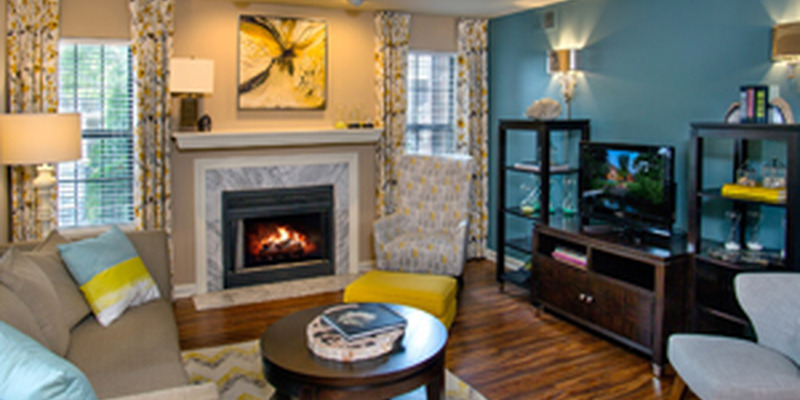 Hurstbourne Grand Apartments in Louisville, KY has an extensive menu of community amenities and apartment features. We also make paying your rent easy with payment options like ACH Debit and offer added peace of mind with 24-hour emergency maintenance. Have a furry friend? Hurstbourne Grand Apartments is pet friendly with generous amounts of green space throughout the community. 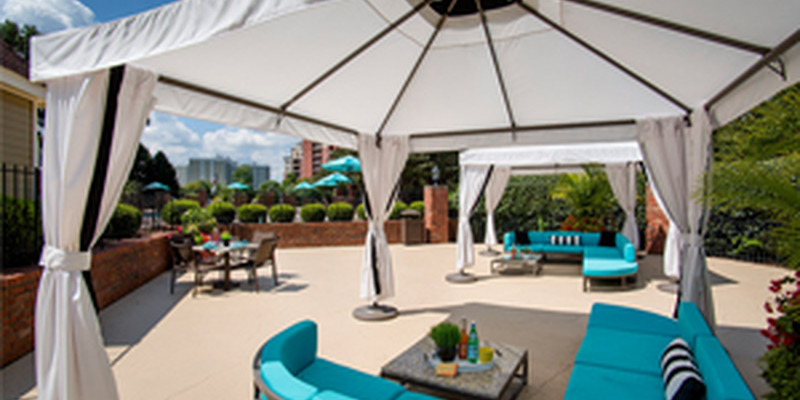 You also have access to lighted tennis courts, a large pool and sundeck, 24-hour fitness center, business center, free Wi-Fi hot spots and a complimentary gourmet coffee bar. Hurstbourne Grand Apartments also has a variety of custom appointments available for you. Enjoy grilling out? Take advantage of the gourmet outdoor kitchen by the pool with seating areas perfect for dining al fresco. As a resident you will also enjoy award winning customer service from the community staff and the unique perk of fully furnished guest suites available for rent for when you have a friend or family in town for visit.